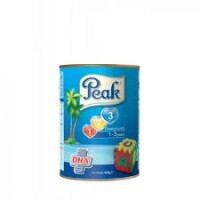 Peak 123 refil 400g x 12 (Carton).. 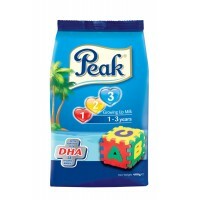 Peak 123, is meant for children between the ages of one to three years. 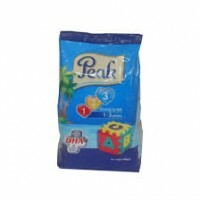 It is rich in calcium,it has..